Many children enter Grade R and Grade 1 without a proper foundation and therefore struggle to successfully climb the ladder of learning. The majority of ECD programs in South Africa were written for children with adequate vocabulary and very involved parents. Advantaged children hear 30 million more words at age 3. How do we close the gap that uninvolved parenting has left on our country? Most existing programmes were never adapted for the majority of children in our country. Therefore many children struggle to engage with the curriculums offered because their parents aren’t teaching them the basic foundations that are necessary for literacy & numeracy before they even set foot in a Daycare Centre. Complicated overseas ECD programmes which require highly skilled teachers will most probably not work in South Africa because the majority of caregivers are poorly skilled. South Africans should come up with their own solutions for our unique situation. BrainBoosters has been developing and testing their programmes since 2013 in Daycare Centres and Primary Schools. This is a programme designed specifically for South African children. Two of our programmes were accepted on the WISE platform (World Innovation Summit for Education in 2014 in Qatar). Please view BrainBoosters on their website. Our cognitive programmes are not only aimed at improving numeracy and literacy but also parent involvement. We provide parent packs in all our programmes and have transformed parent evenings at schools. BrainBoosters offers innovative, cognitive developmental programmes that include easy-to-use products and training. We provide 6 non-academic training workshops for caregivers looking after children between the ages of 1-5. We provide carefully selected toys, books and posters in six themes for the teacher, as well as six themed parent packs. 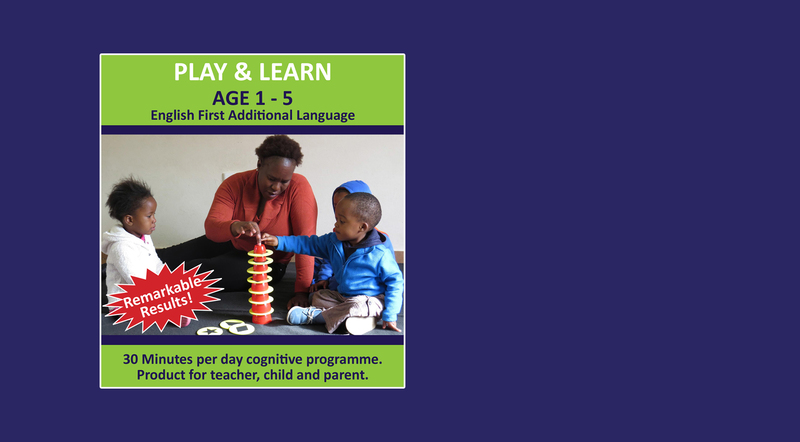 We would like to offer a more affordable version of our successful Play & Learn programme to impact cognitive development in Daycare centres throughout South Africa. This programme consists of colour, shape and numbers and we provide non-academic training for caregivers in 2 workshops. The BrainBoosters Mathematics LTSM consists of a unique methodology that utilizes a concrete interactive teaching method, which involves all learners, not just one child at a time. 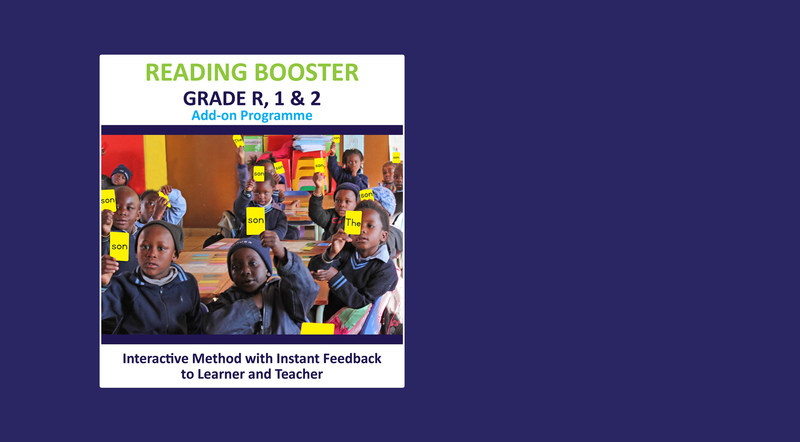 This method provides instant feedback to teachers and learners in a non-threatening way, making learning easy, fast and fun. This is an interactive 12-week reading programme using embedded phonics. 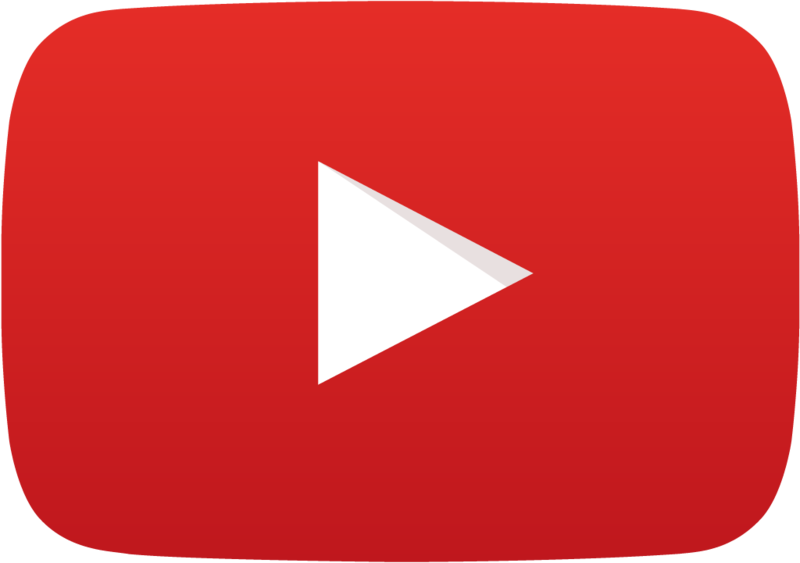 This programme includes products that can be bought online.